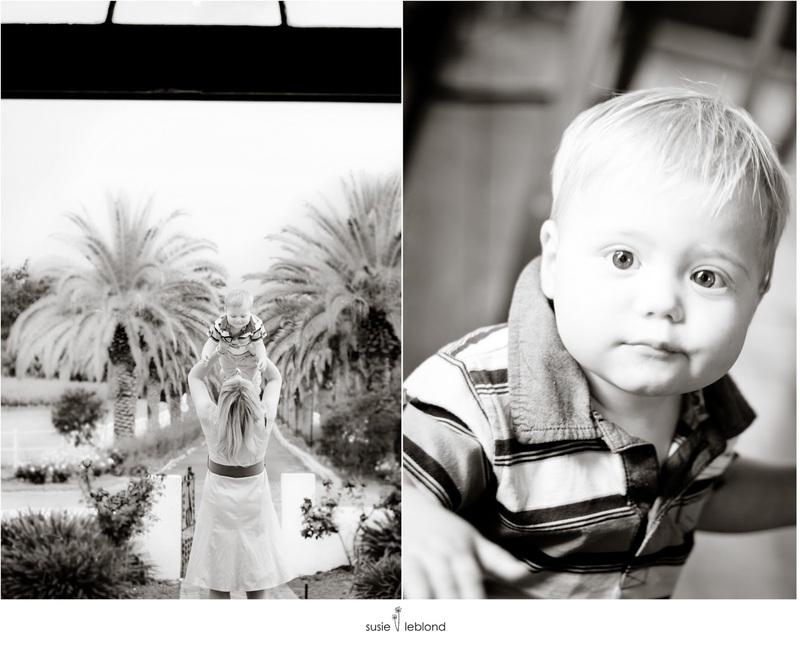 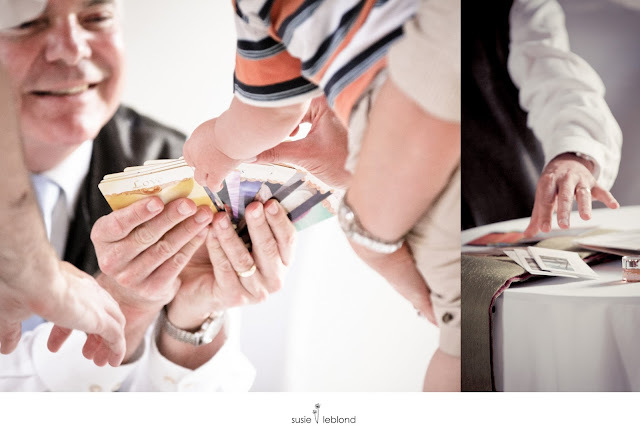 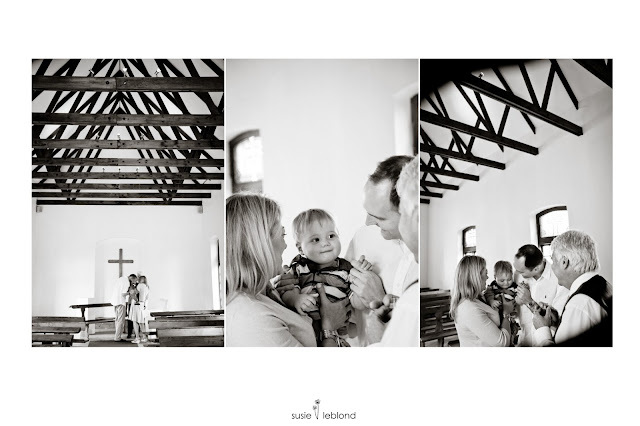 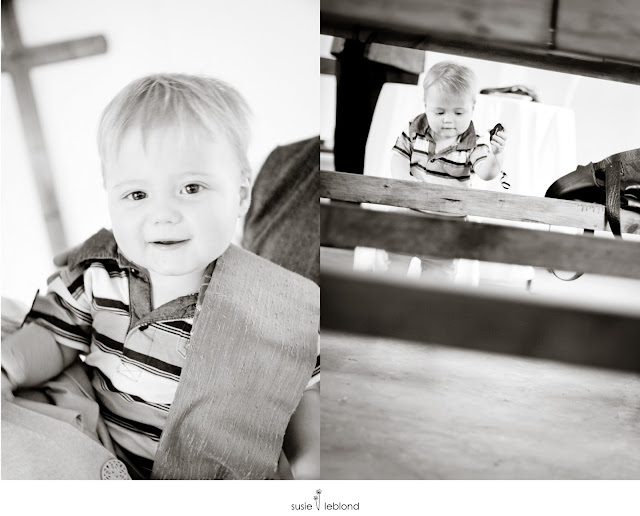 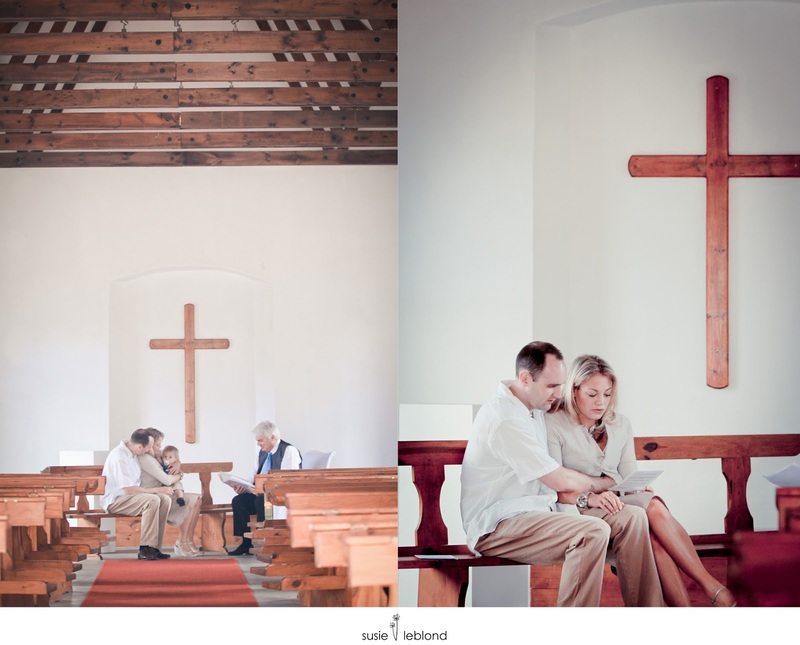 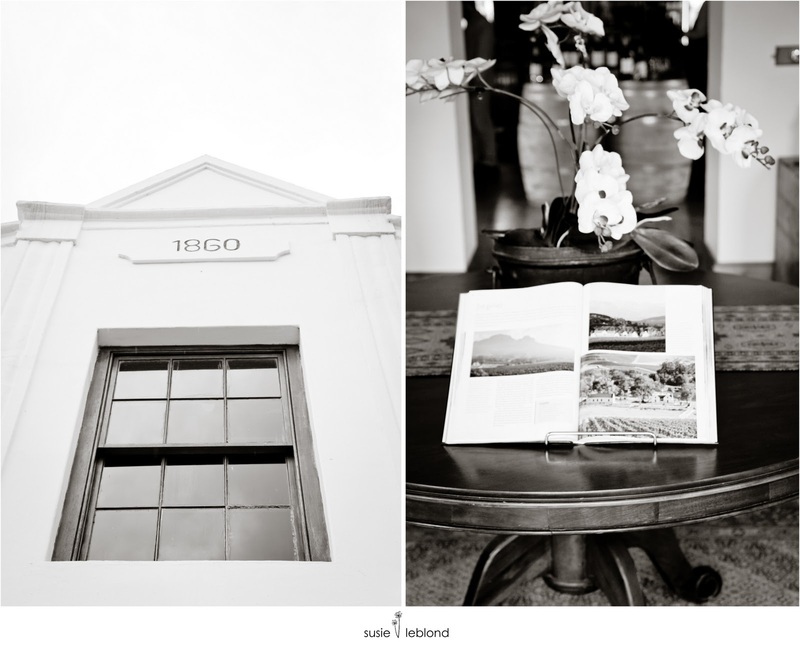 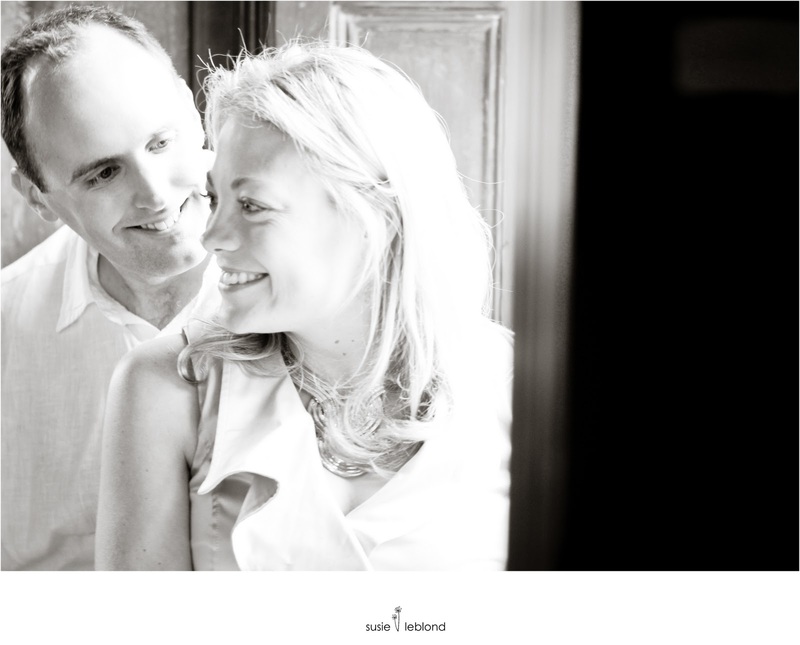 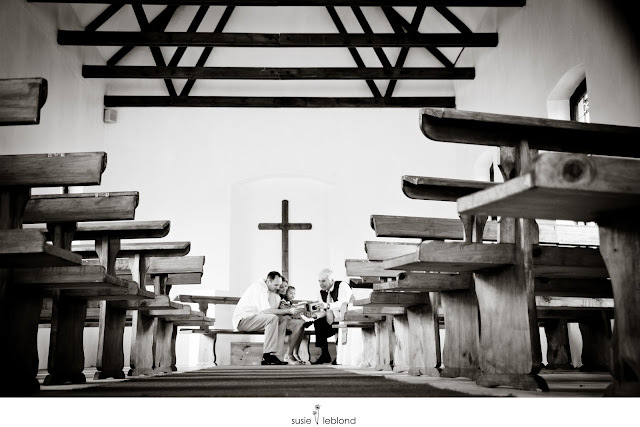 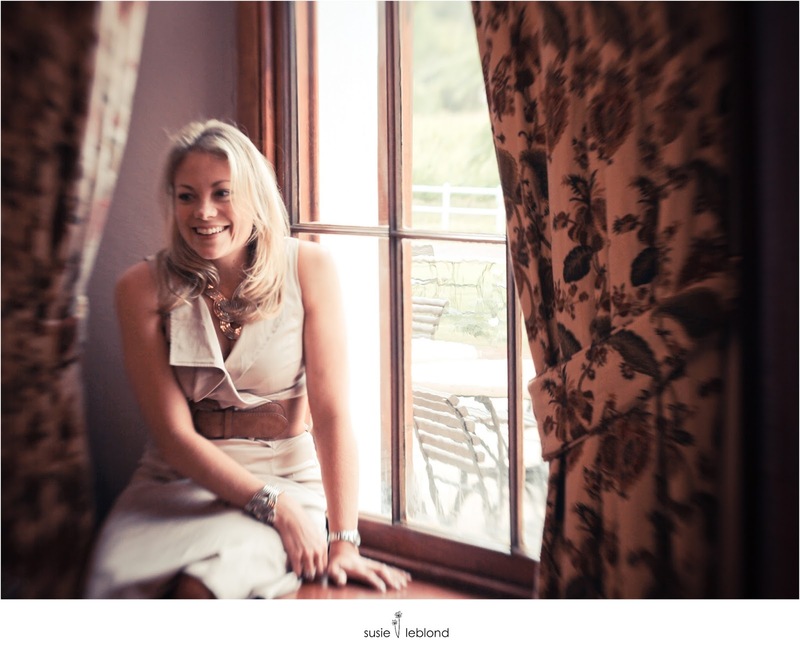 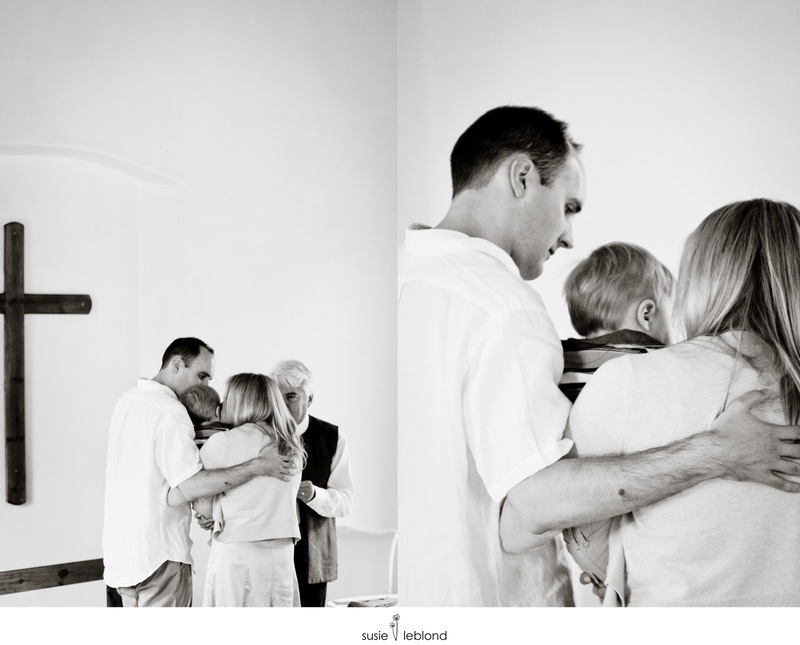 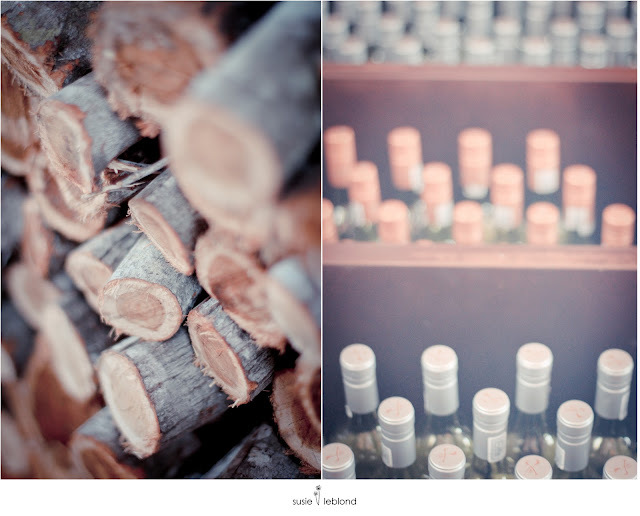 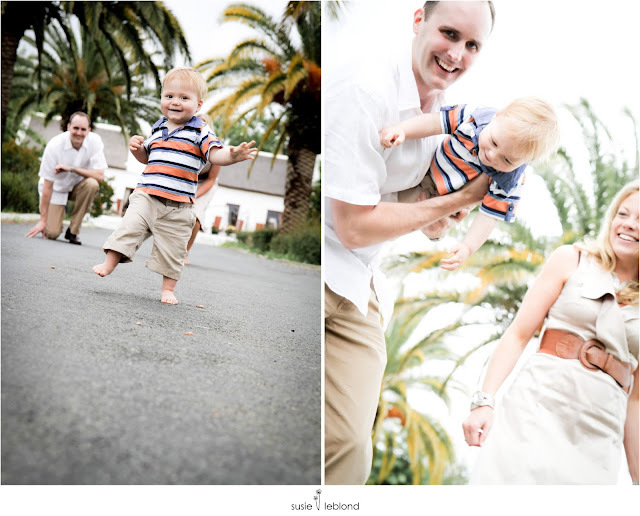 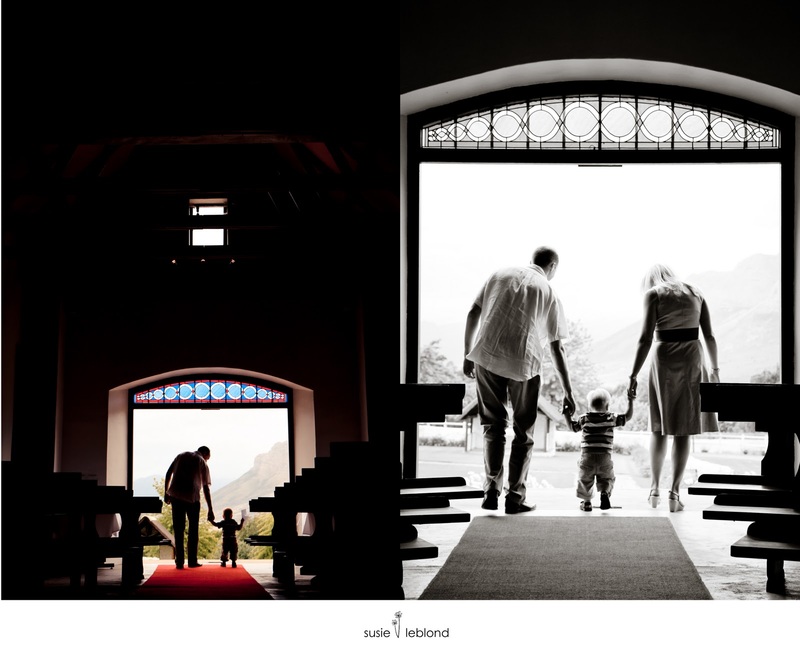 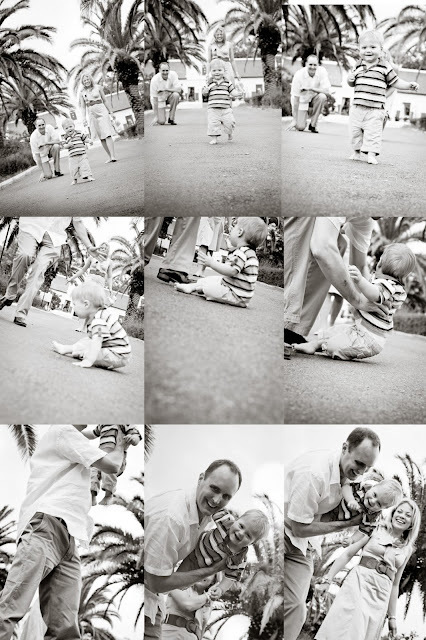 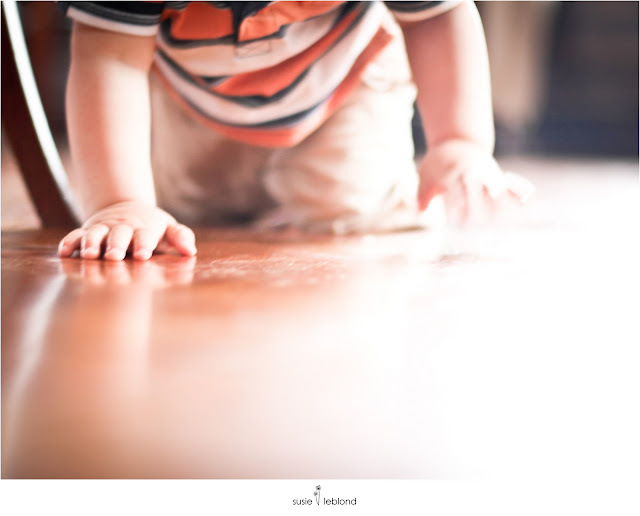 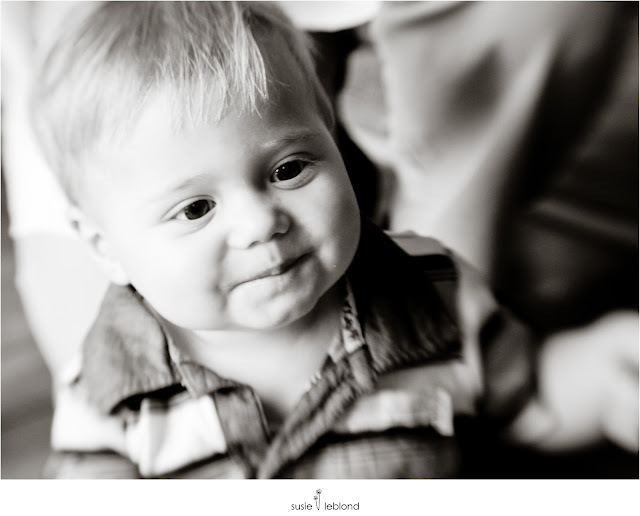 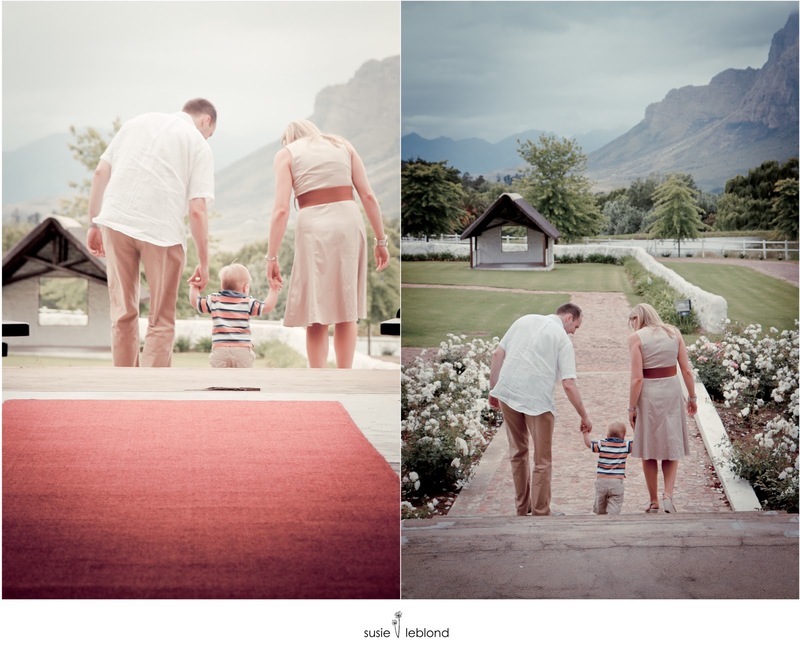 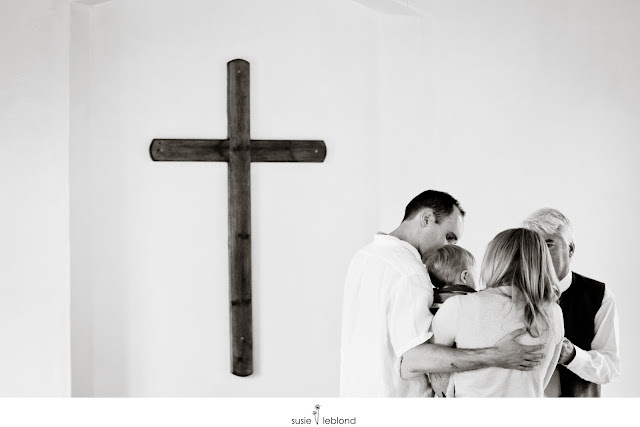 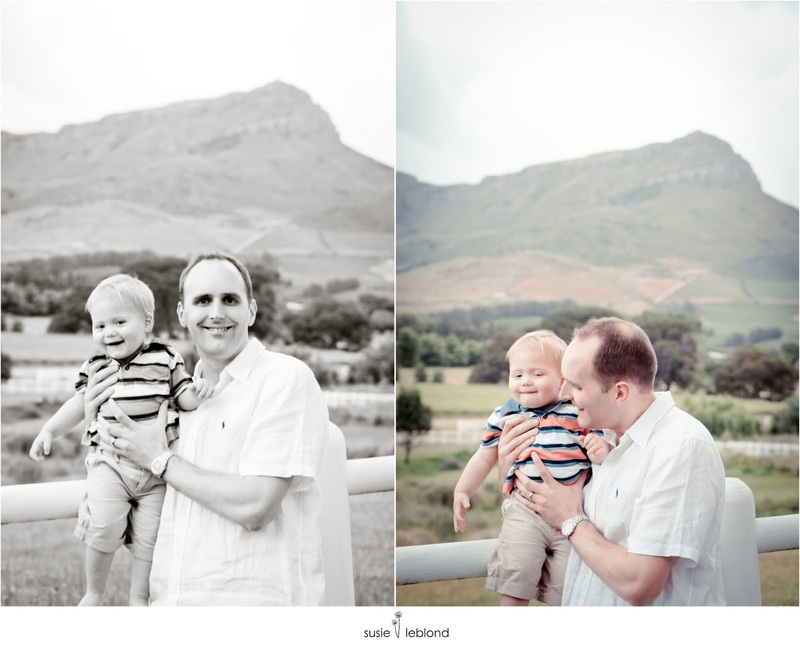 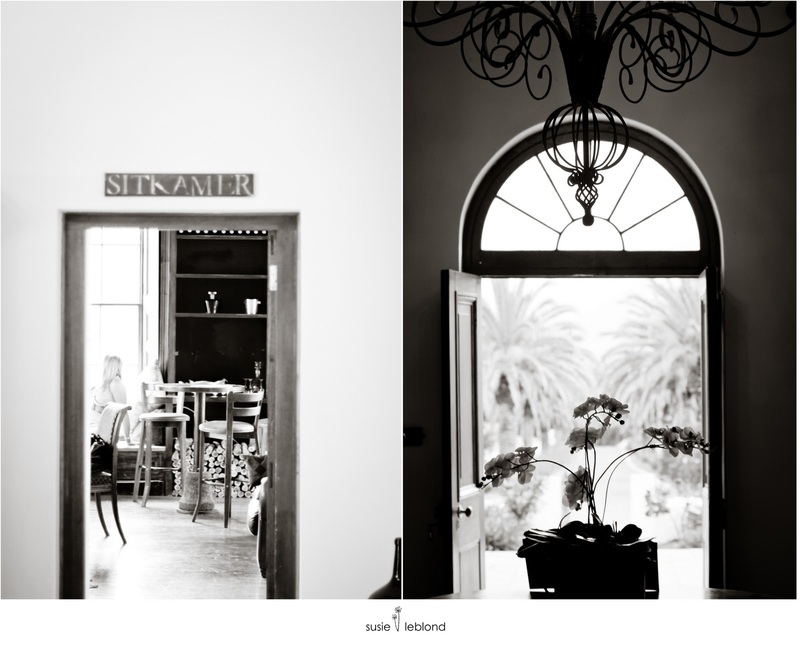 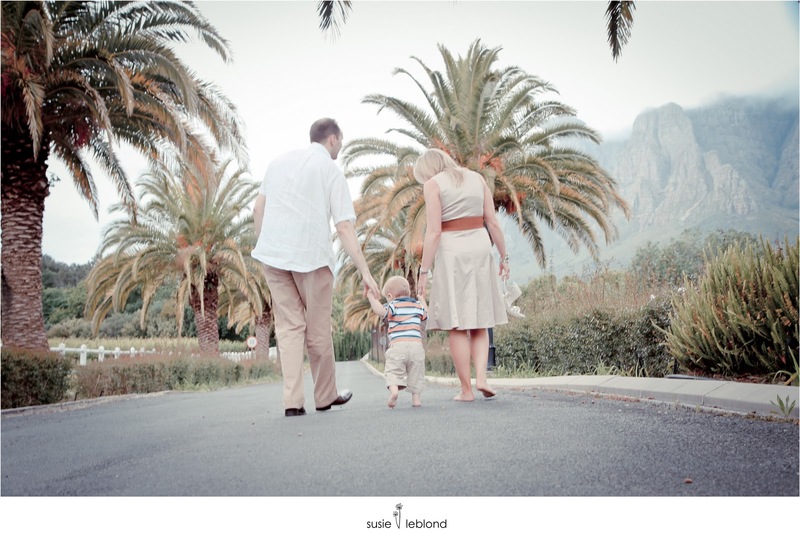 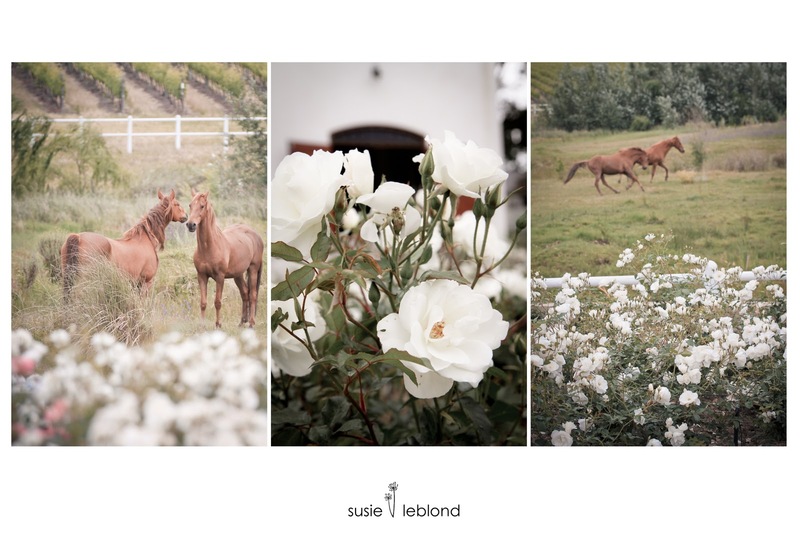 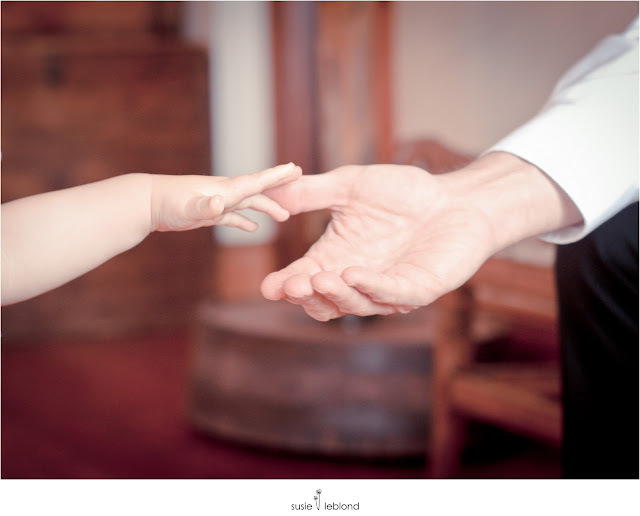 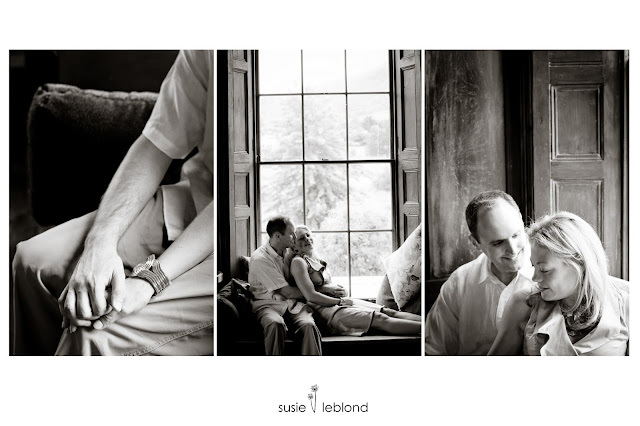 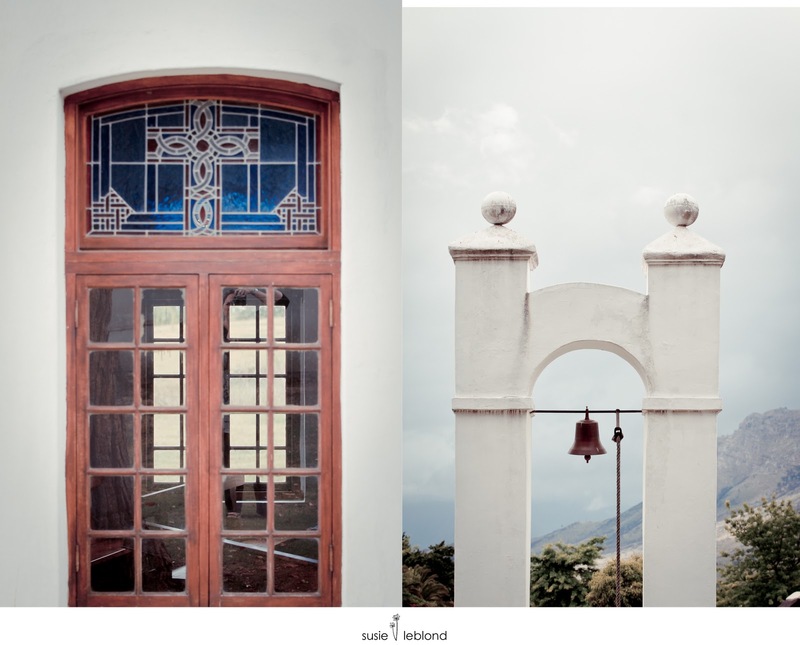 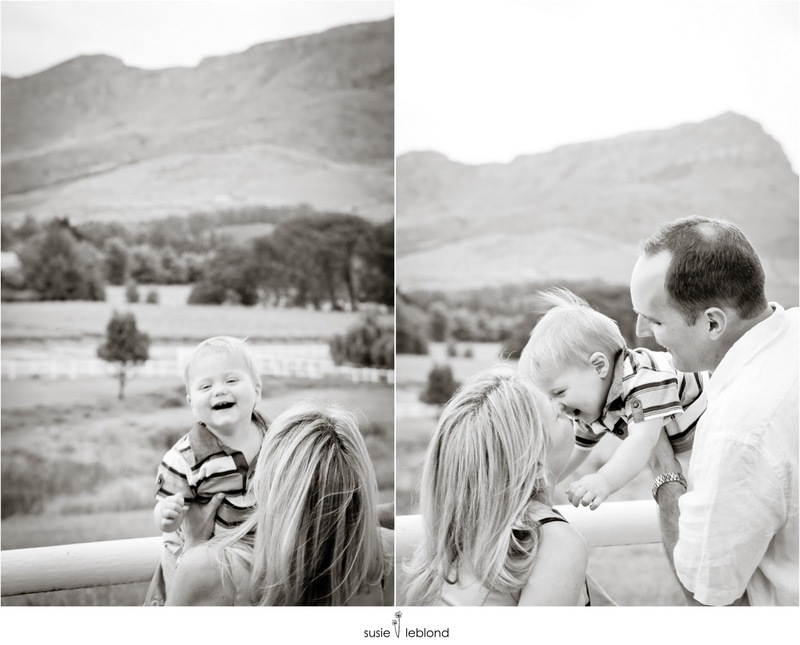 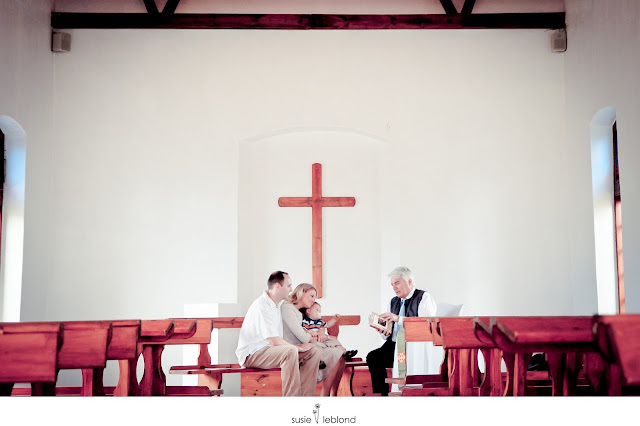 I had the honour of capturing a very special afternoon for Aurelia and Greg at Zorgvliet in Stellenbosch. 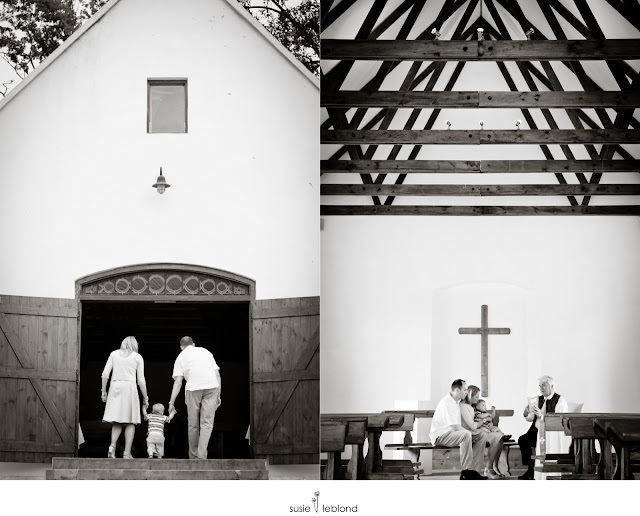 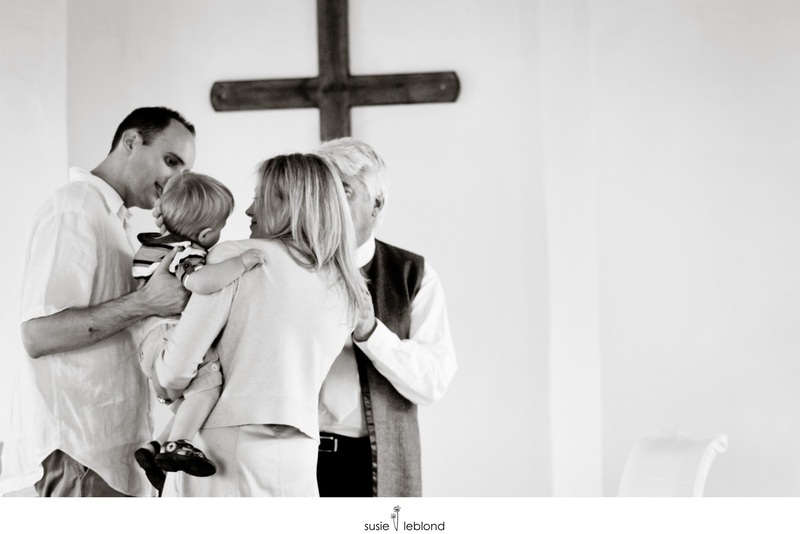 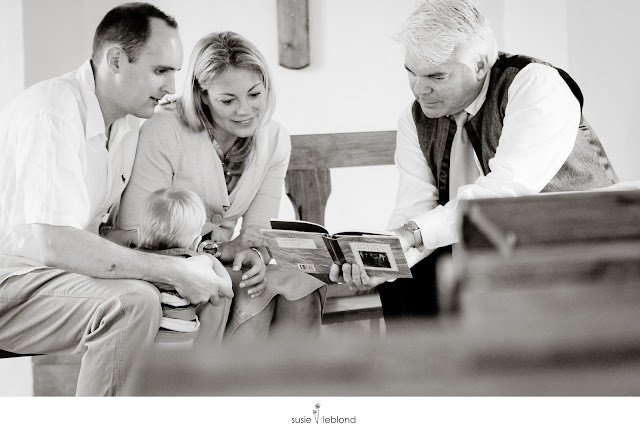 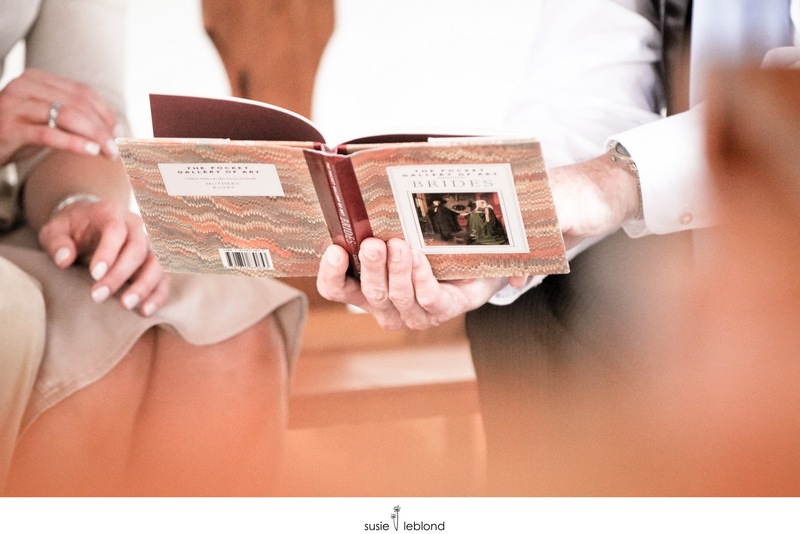 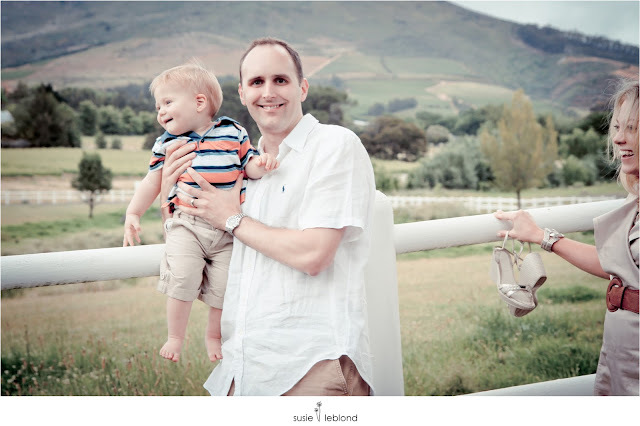 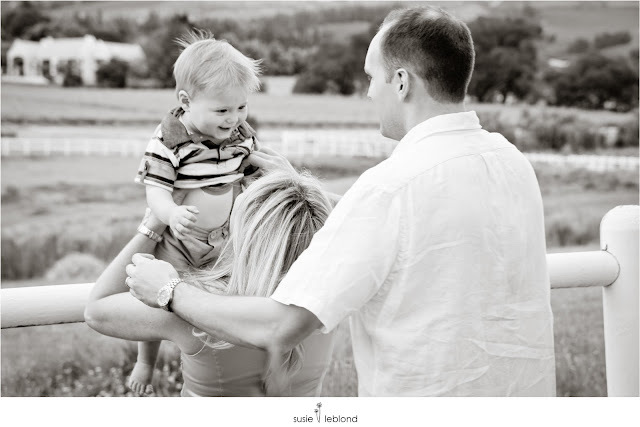 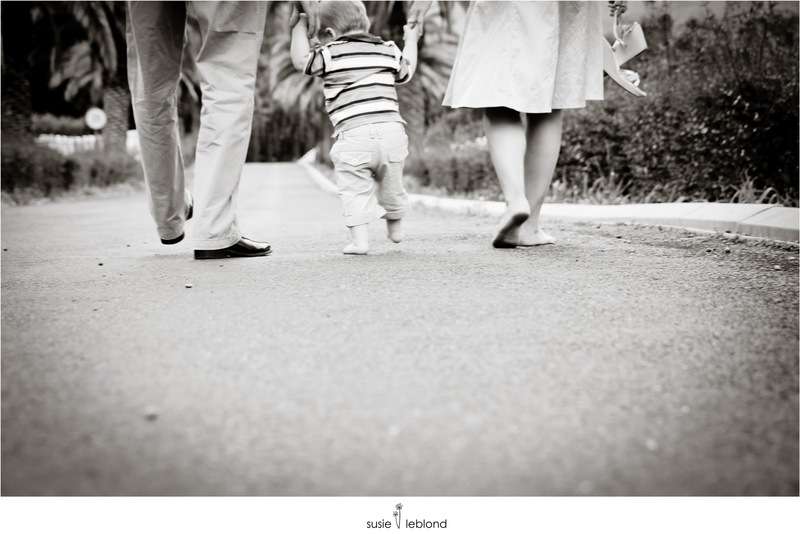 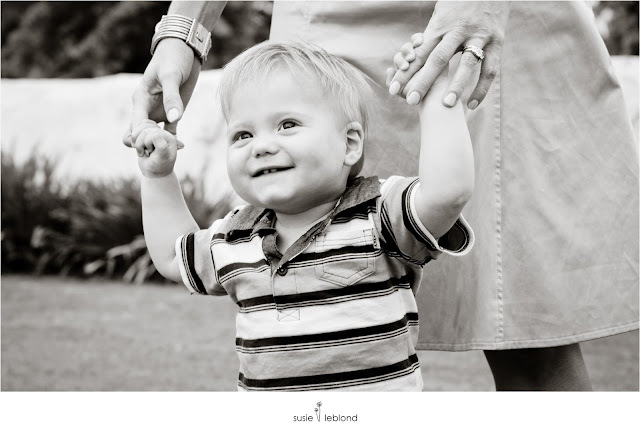 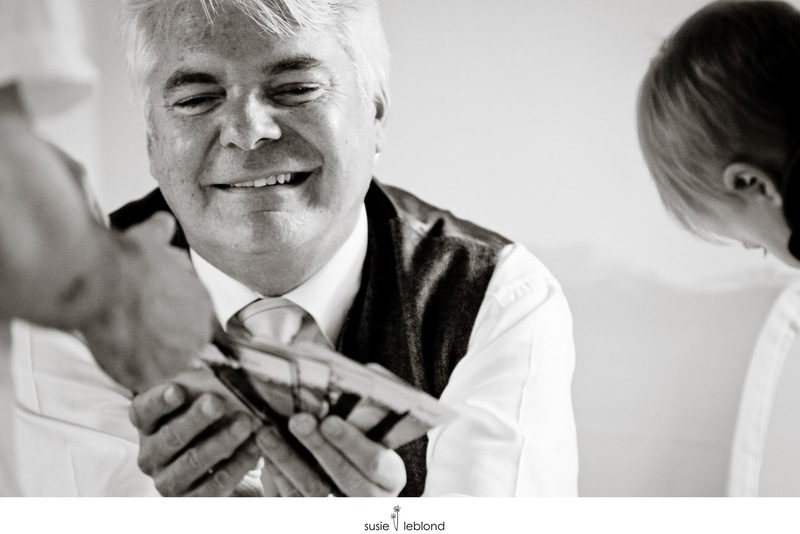 They had flown back from the UK with their delightful boy Jack to renew their wedding vows, five years after their wedding and at the same wine farm in Stellenbosch where they had first tied the knot. Even dubious weather couldn't dull the moment, and in fact just made the setting even more spectacular. 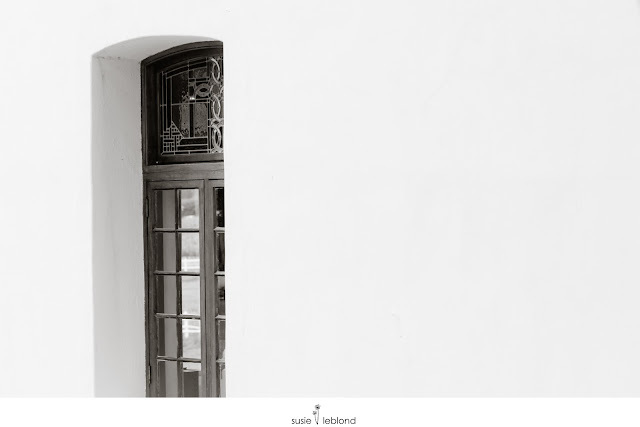 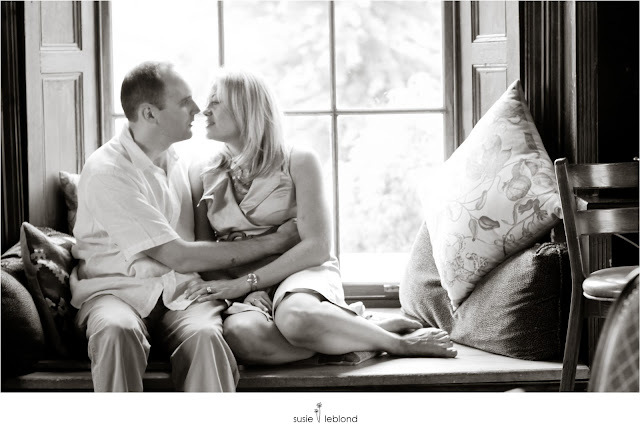 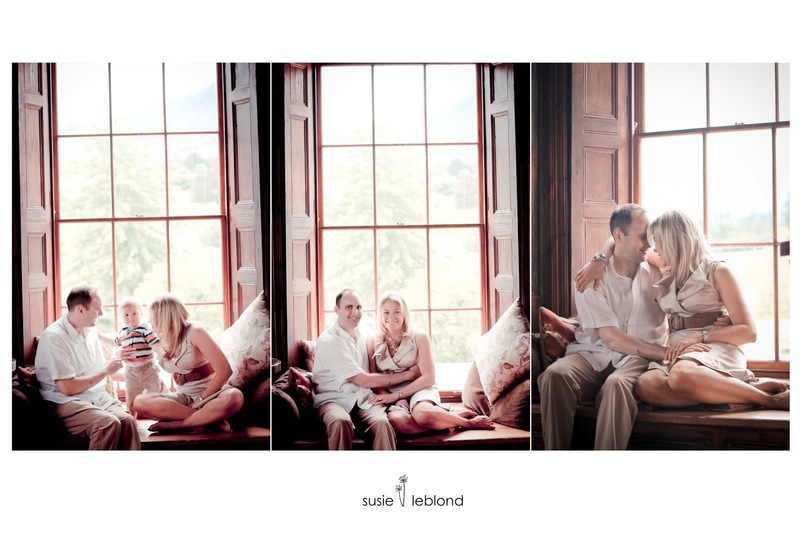 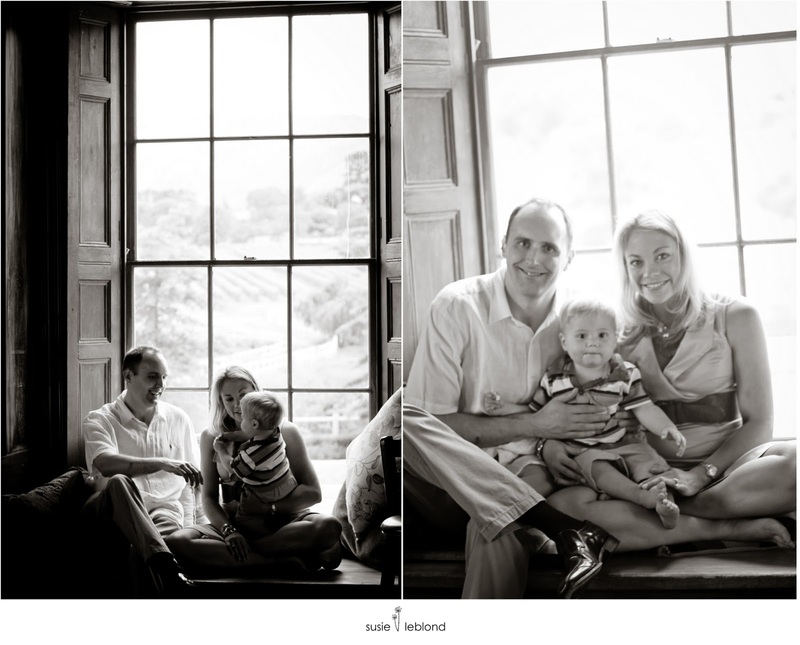 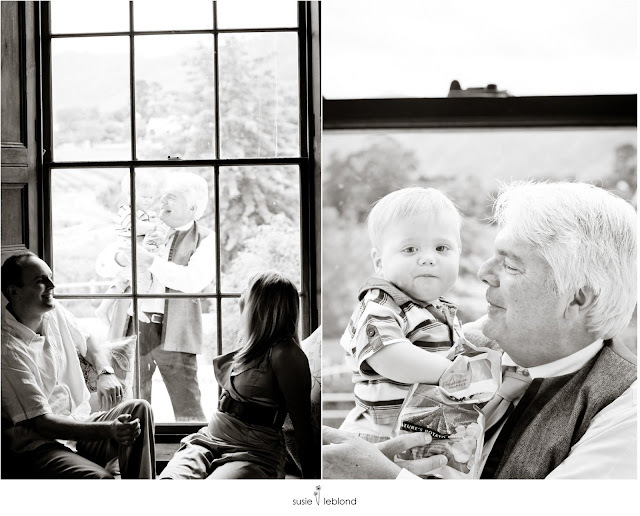 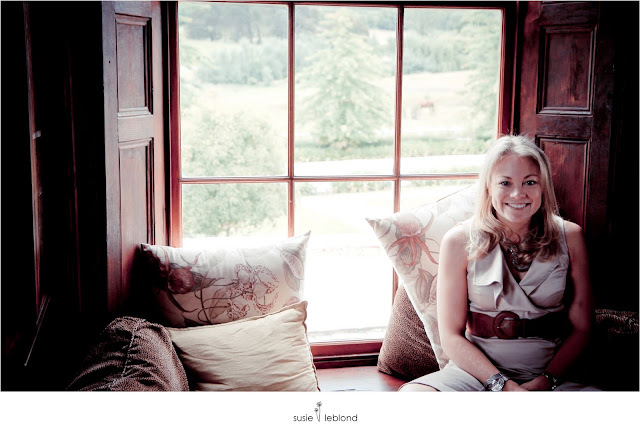 After a very intimate, special ceremony, the four of us headed out for a quick shoot in the gardens before it tipped with rain, and then we cosied up in the main house at Zorgvliet for some family photos by the most spectacular window. 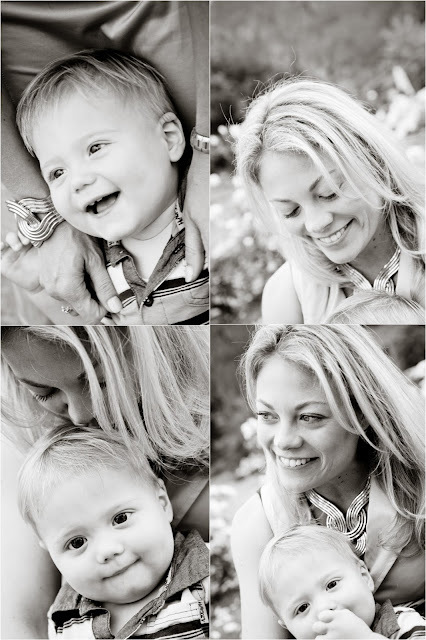 Enjoy, lovely family!